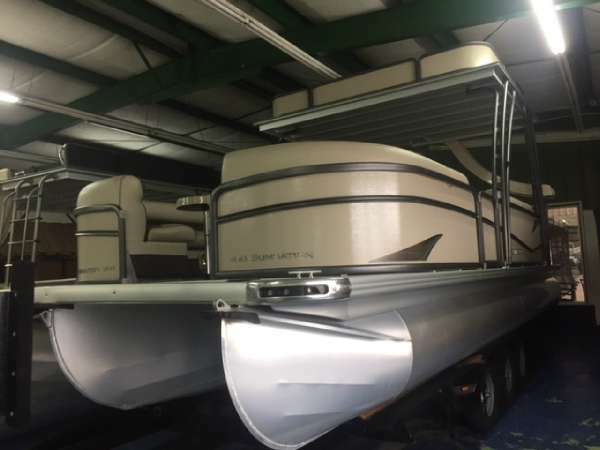 2012 PREMIER BOATS 220 Get ready this summer with this 2012 220 Sunsation! Powered by a 135 Honda four stroke, this tritoon will perform really well. 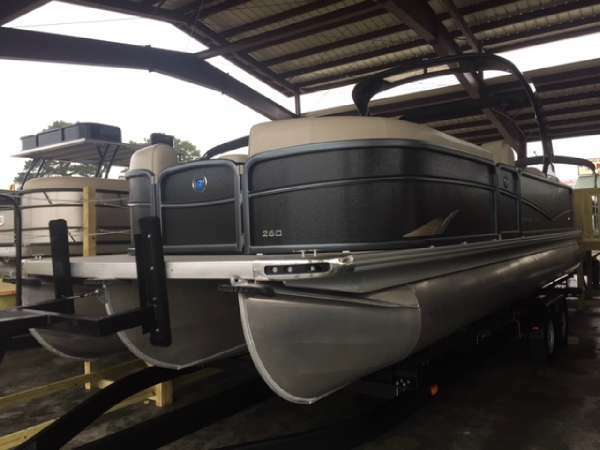 Equipped with a Ski Tow, watersports will not be a problem. 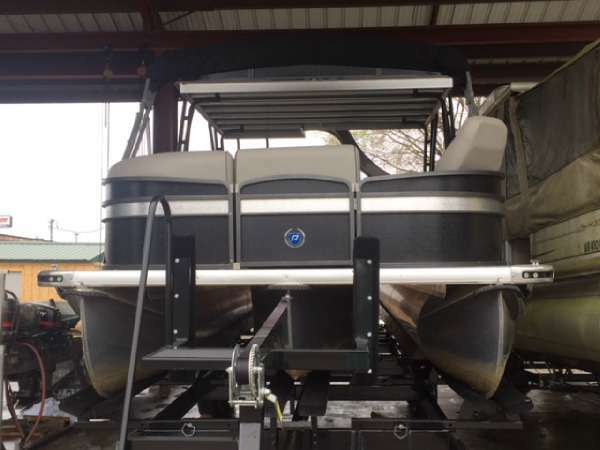 Call Futrell Marine today at 501-520-0300. 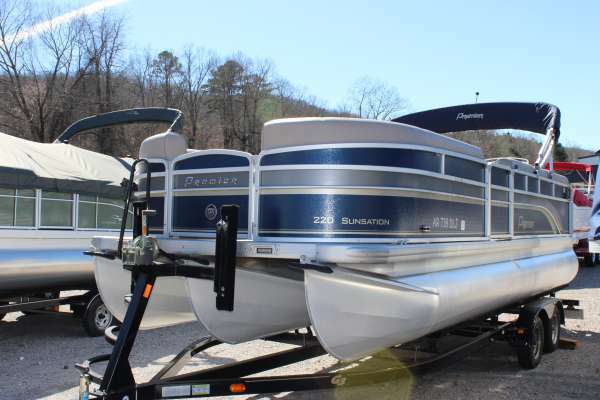 - ar sales tax paid, rear facing lounger, four stroke Honda, ski tow and more! 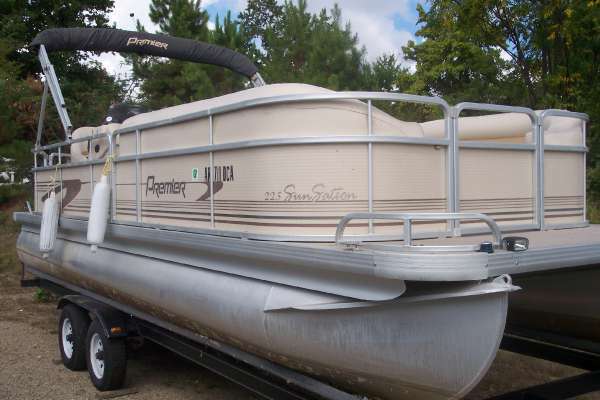 2002 PREMIER BOATS 225 Sunstation 22 ft barge in good shape, No Trailer. 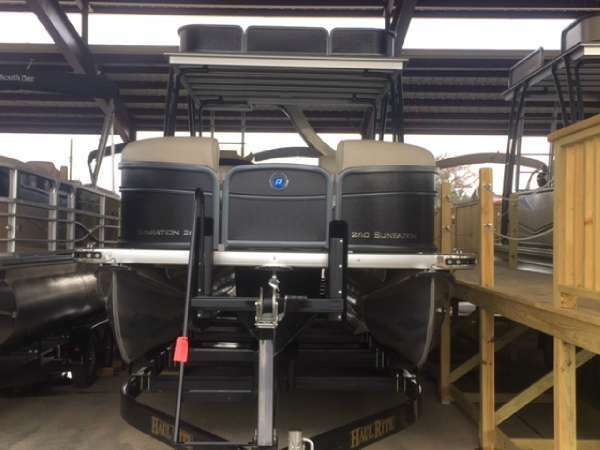 Powered by 50 Honda outboard. 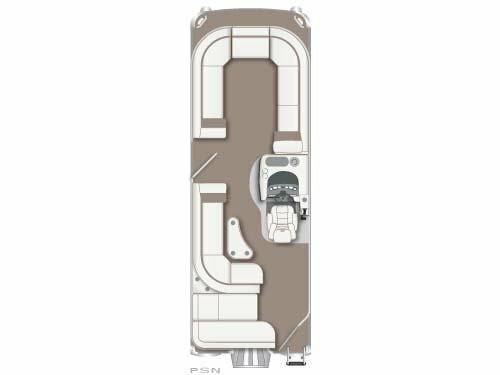 - Just In, Priced right.